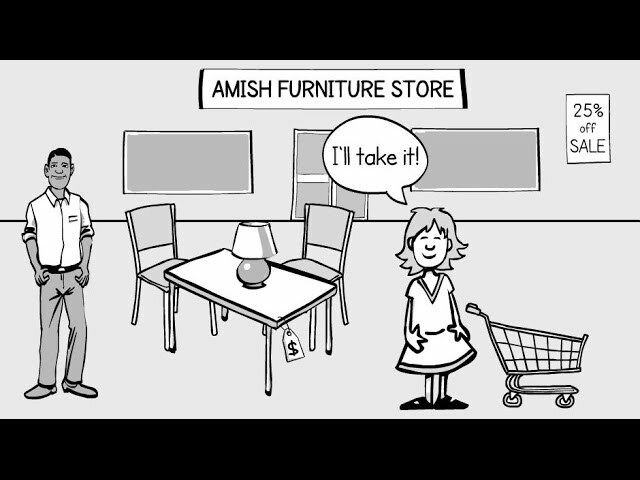 This is how OrderTrac Inventory can save your Amish furniture store time! 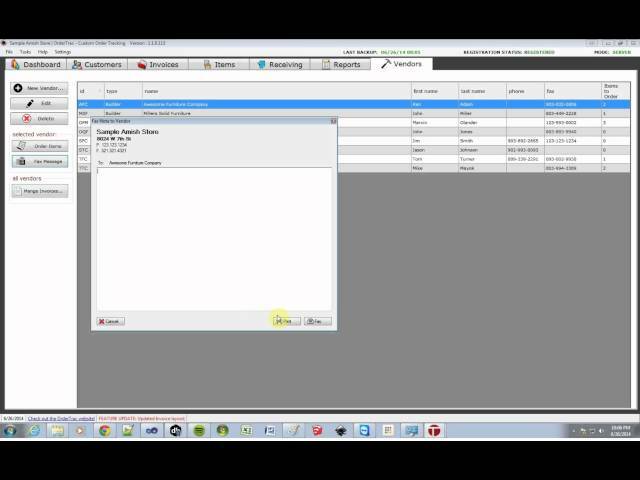 A very quick demo of OrderTrac Inventory, the only software designed specifically for Amish Furniture Stores to track custom ordered furniture. 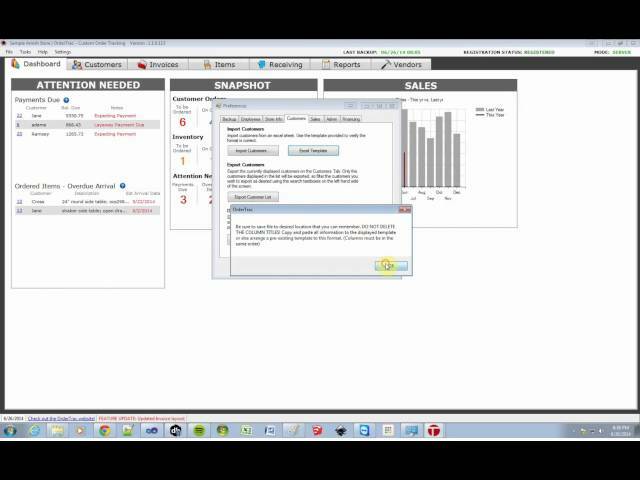 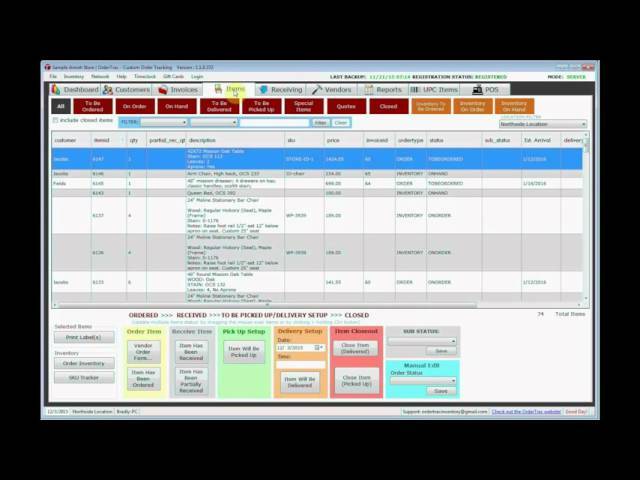 An in depth demo or OrderTrac Inventory for 2015. 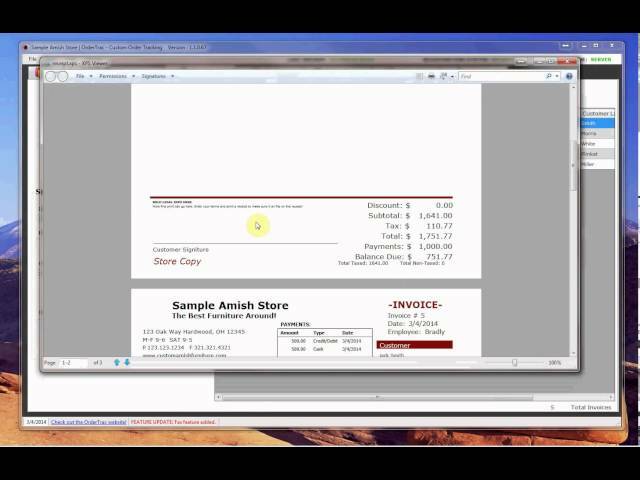 This software is designed specifically for Amish Furniture Stores to track all custom orders and much more. 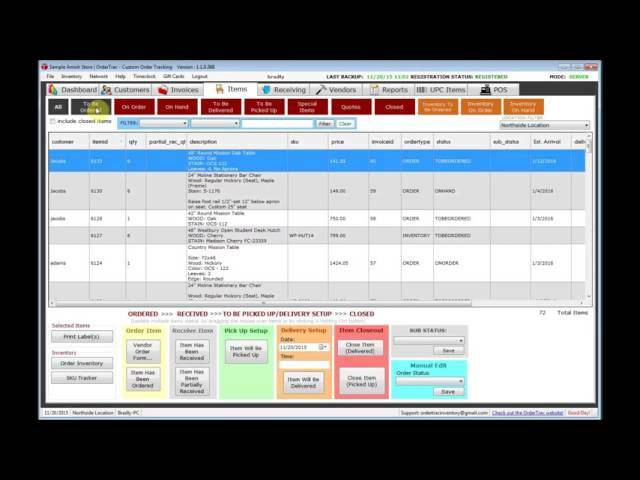 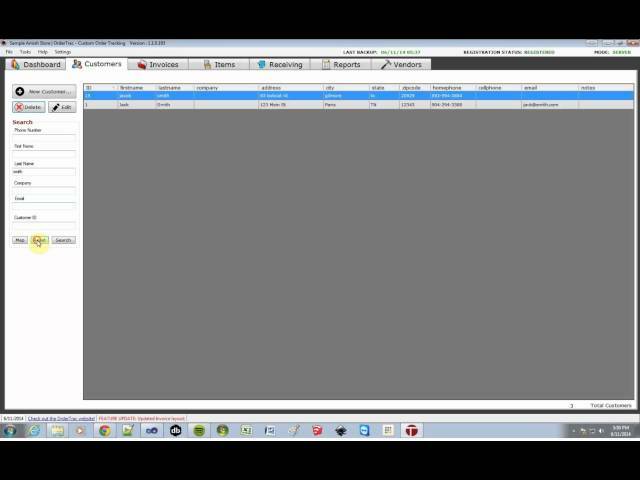 OrderTrac Inventory - Software for Amish furniture stores and other custom order retail outlets.